Once the hunter, now the hunted. 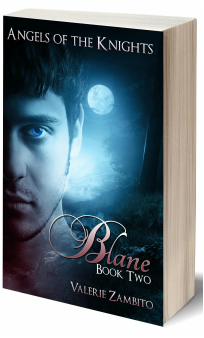 As the war with the Kjin rages, Blane Romero must lead the Paladin Knights against their mortal enemy while trying to protect the young, Juliet Hunter, who unwittingly finds herself entangled in their sinister schemes. Juliet cares only about shielding her young sisters from harm, but finds herself drawn to the enigmatic man who offers her much more than either he or she is prepared for.